He finally got it in the sweetest way. camera (Courtesy Melissa Harper) Quinn Harper and Zac Harper. When Quinn Harper was diagnosed with hip dysplasia at 6-weeks-old, she was placed in a Pavlik harness -- a harness designed to keep a baby's hips aligned in the joint. This is usually successful for infants, but unfortunately it didn’t work for Quinn. 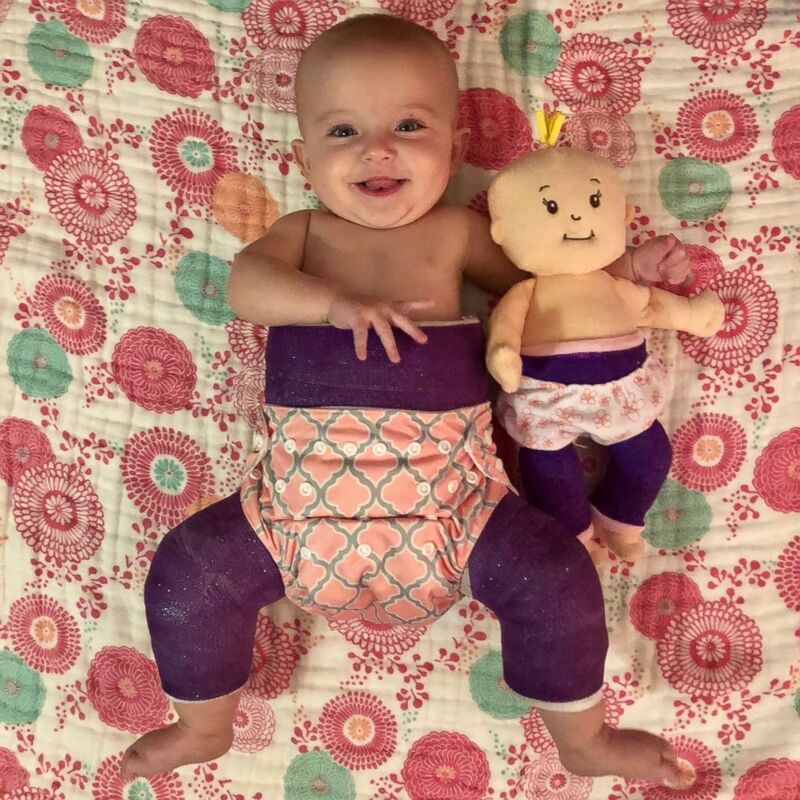 She had her first surgery -- bilateral closed reduction -- just before she was 4-months-old, and was placed in the spica cast -- similar to a body cast. 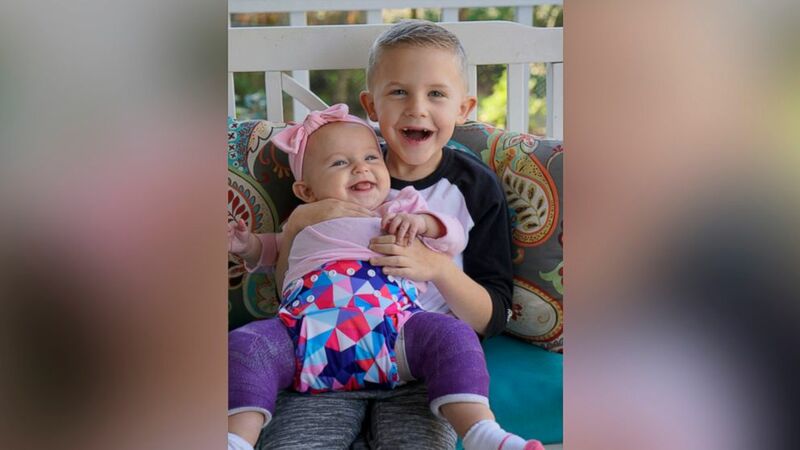 Quinn was facing a months-long journey in the cast, and her big brother Zac wanted something special just for his baby sister: a doll who is also wearing a spica cast. (Courtesy Melissa Harper) Quinn Harper and her doll. 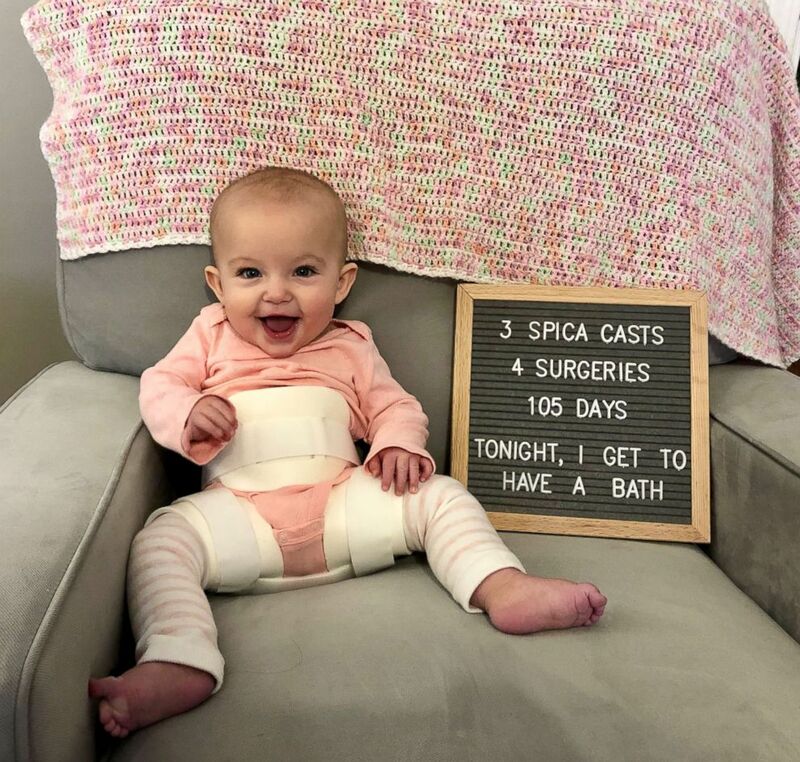 Spica casts are designed to treat hip dysplasia by preventing a baby's hips from moving so they will stay in a correct position until healed. Melissa Harper, Zac and Quinn's mom, mentioned this to Terra Barfield, an orthopedic technician who has cared for Quinn through her casting journey at Children's Healthcare of Atlanta (CHOA). (Courtesy Melissa Harper) Quinn Harper at bathtime. So Barfield got to work. 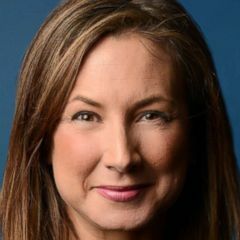 “I have three children and I couldn’t imagine what she’s going through, so I would do anything to make it easier for them,” Barfield said. While the cast is helping Quinn, it can cause some inconvenience. Since the cast cannot get wet, traditional baths aren't possible. But after 105 days in the spica cast the 7-month-old is now out and able to have bath time.